Bright, green lemony flavor and uplifting aroma. Buy in bulk or in 3 oz Classic Size Tins. 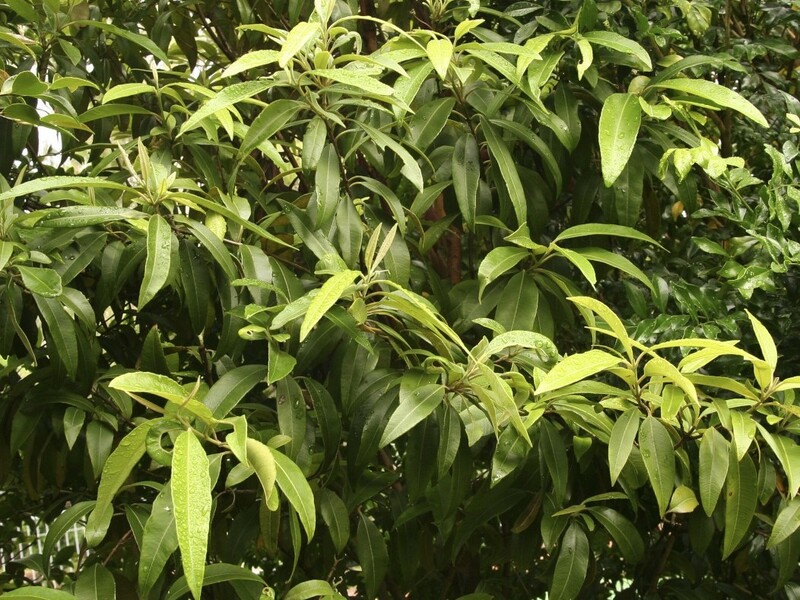 Also known as Lemon Ironwood, Lemon Myrtle is a tropical rainforest shrub native to Australia. The botanical name of Lemon Myrtle is Backhousia citriodora, referring to its main flavor constituent of citral, which is responsible for most of the lemon scents and flavors in nature. Delicious as an iced tea and caffeine-free. Ingredients: 100% Organic Lemon Myrtle. Bright, green, lemony flavor and uplifting aroma.